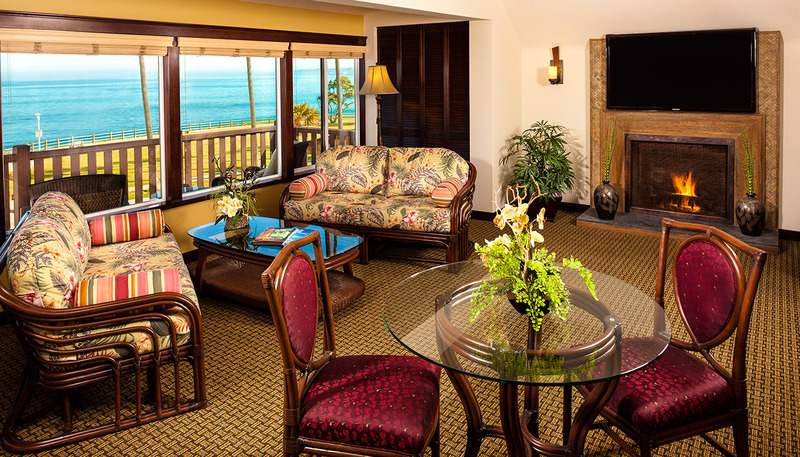 Our most sought after accommodation, the One Bedroom Ocean View Premium villas provide exceptional views of the Pacific Ocean from the comfort of the private patio. 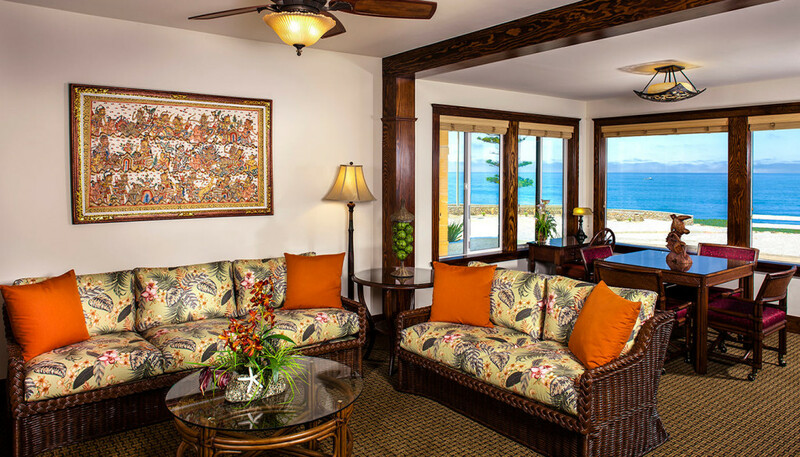 Exquisite Balinese décor blends into the spacious living room area offering the ideal space for a romantic getaway. 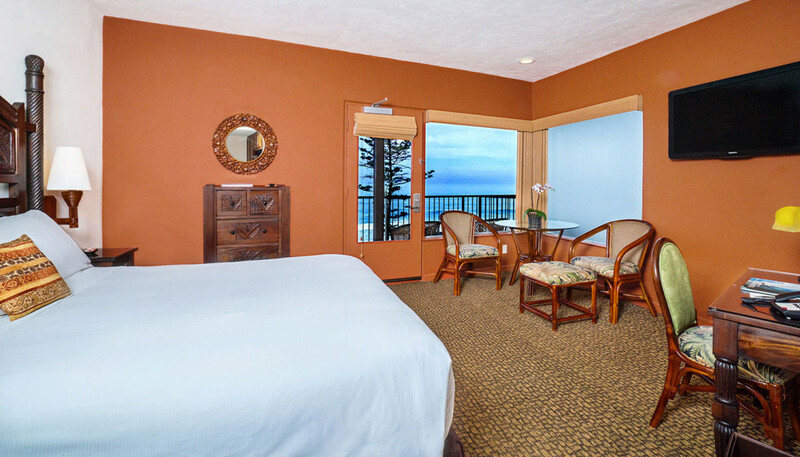 These richly appointed one bedroom guest rooms offer incomparable hand-carved furnishings along with partial views of the Pacific Ocean. 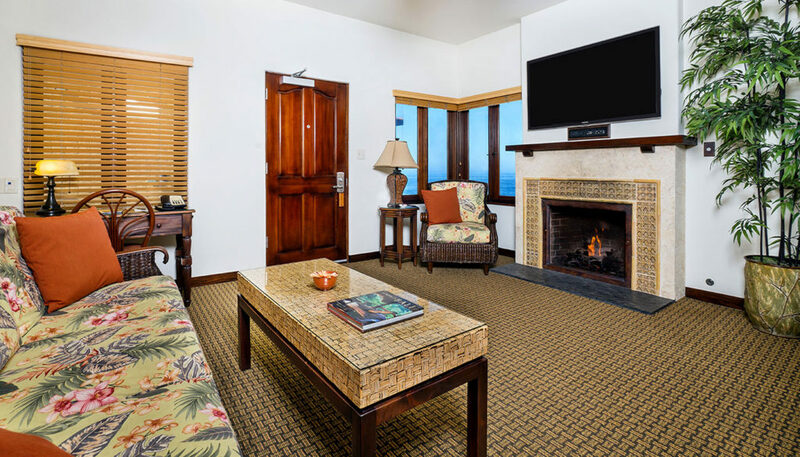 Complemented by original Balinese art, guests enjoy the warmth of a glowing fireplace and the convenience of the fully equipped kitchen. 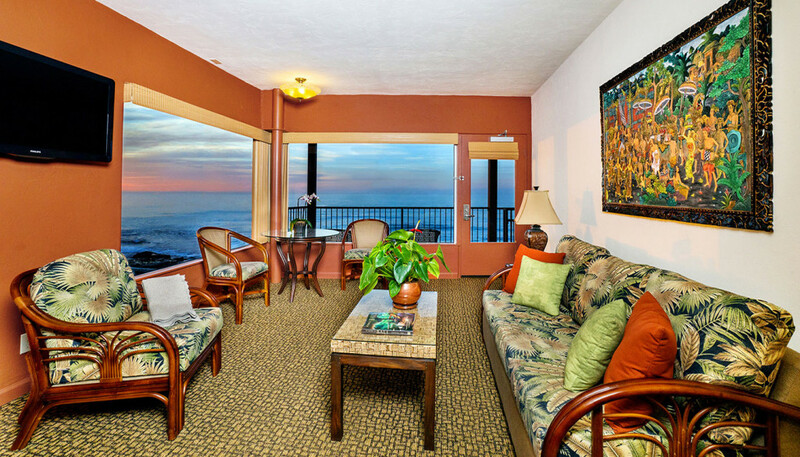 The One Bedroom Classic View room provides a wonderful setting from which to enjoy a San Diego vacation. 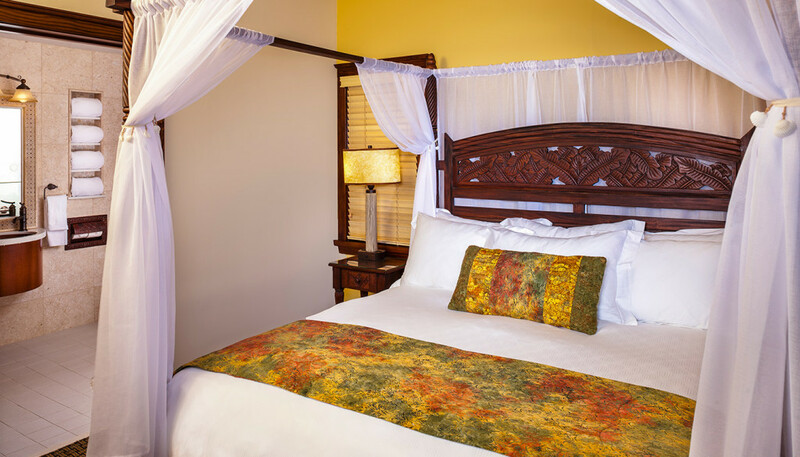 Offering a fireplace along with a full kitchen and canopy bed in the bedroom, this room is complemented by original Balinese art and hand-carved furnishings imported from Bali. 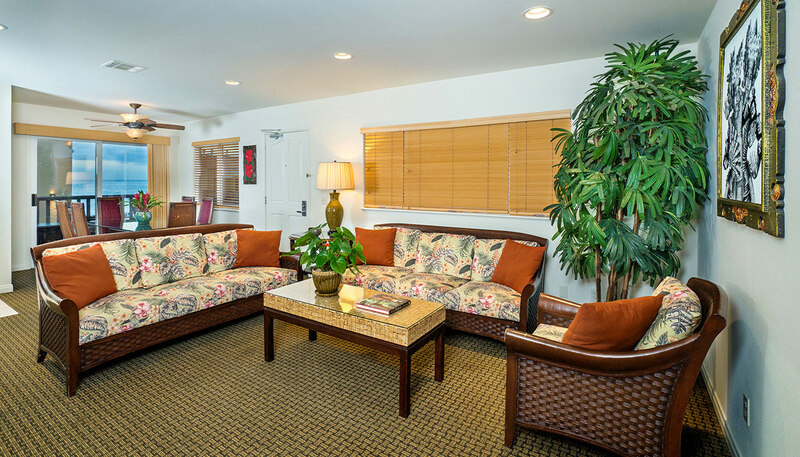 Ideal for San Diego vacations, these spacious two story bungalows provide ample space for larger groups. 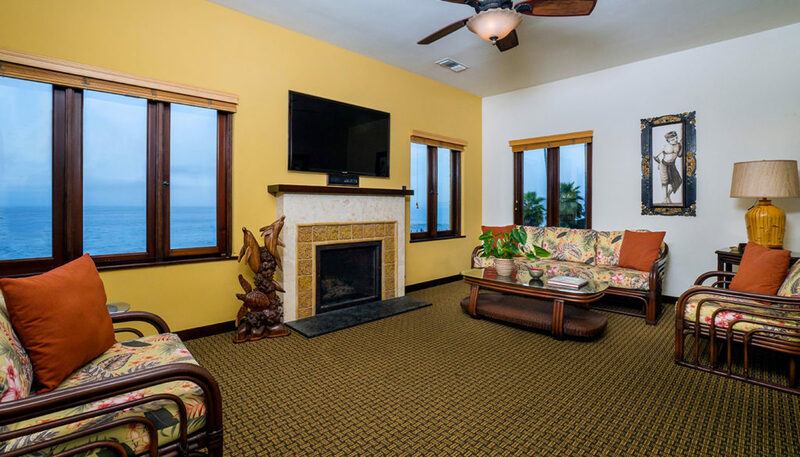 Offering three bedrooms, a full kitchen and both a dining room and living area, enjoy partial views of the Pacific Ocean.